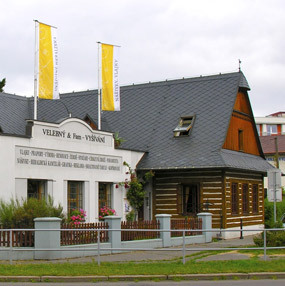 We are a Czech company, seated in Ústí nad Orlicí, in the Pardubice Region. You are welcome to our manufacturing facilities, where you can observe our production processes and get to know our products. Feel free to make appointment with our sales representative. 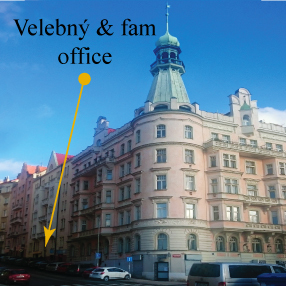 Registered Office of Velebný & Fam s. r. o. Do you have a question or would like further information about our services? Please fill in your details, we will contact you.